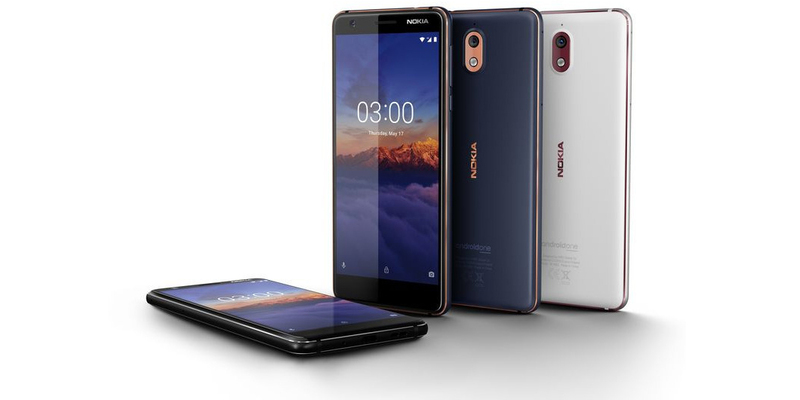 HMD Global has officially unveiled three new smartphones - the Nokia 5.1, Nokia 3.1 and Nokia 2.1. All three handsets come at an affordable price, with an up-to-date Android experience. 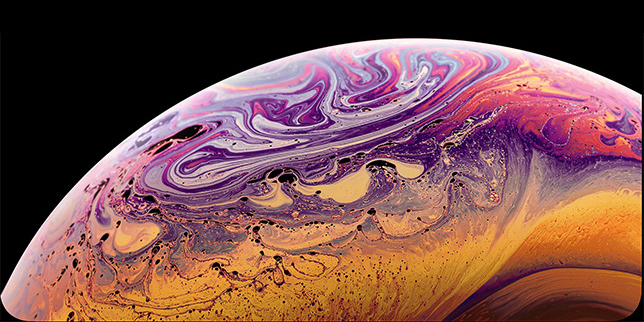 Lets learn more about each of these new smartphones individually. 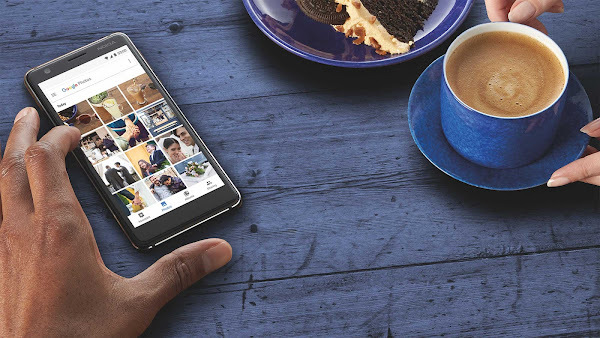 The Nokia 5.1 leads the pack featuring a 5.5 inch full HD display with an 18:9 aspect ratio and Gorilla Glass protection from scratches. You can pick between 16GB or 32GB of internal storage, and expand by up to 128GB of microSD. There is a 16MP camera on the rear with phase detection auto-focus and a dual-tone LED flash, while an 8MP camera in front will take care of video calls and selfies. The handset is powered by a 2.0GHz Helio P18 octa-core processor from MediaTek with either 2GB or 3GB of RAM depending on the model you pick. 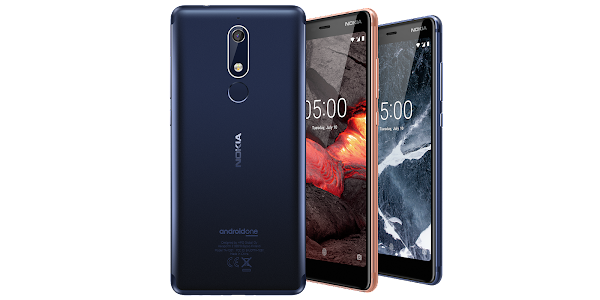 HMD claims that this setup is capable of delivering 40% improvement in performance over its predecessor, the Nokia 5. You also have a 2900mAh battery which should offer decent battery life, even though the company hasnt revealed the official numbers yet. The Nokia 5.1 will be available starting July 2018 for around €189 ($218) globally. There will be three colors to pick from - Copper, Tempered Blue and Black (which will be available a few weeks after launch). 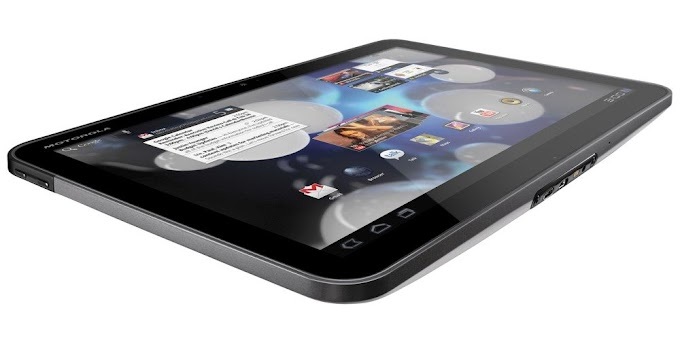 The 16GB variant will come with 2GB of RAM, while the 32GB variant will be available with 3GB. 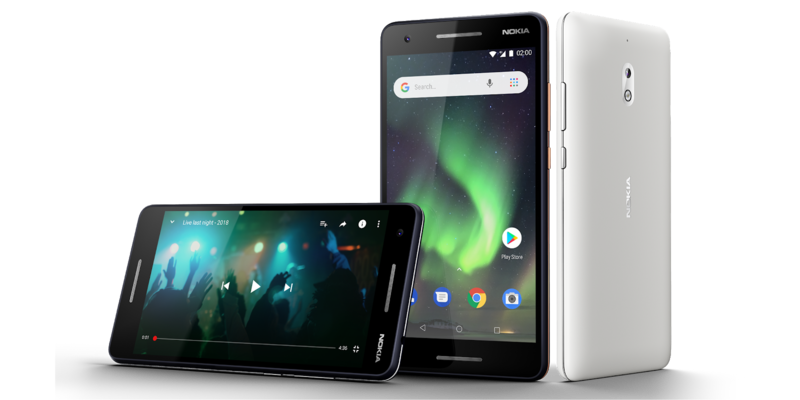 According to HMD, the Nokia 3.1 was built with single handed use in mind, and is the company's most affordable smartphone with an 18:9 screen. The features include a 5.2 inch HD+ display with Gorilla Glass protection, up to 32GB of internal storage which can be expanded through microSD, a 13MP rear camera, an 8MP front camera for video calls and selfies, and an octa-core MediaTek 6750 chipset with up to 3GB of RAM. The Nokia 3.1 succeeds the Nokia 3, which has been the most successful model in HMD's Nokia Android lineup and will be priced at a global average retail price of €139 ($160). The new handset will be available in three dual-tone colors - Blue/Copper, Black/Chrome, and White/Iron. The 16GB variant will come with 2GB of RAM, while the 32GB variant will be available with 3GB. 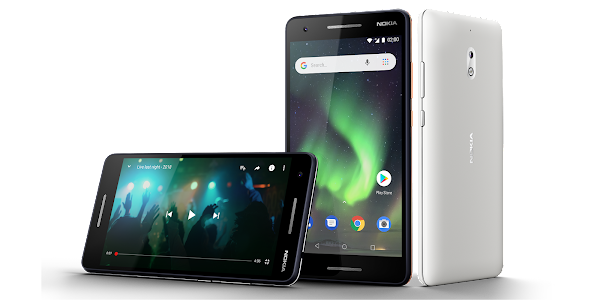 The Nokia 2.1 is the more modest of the three handsets featuring a 5.5 inch 720p display, 8GB of internal storage which can be expanded through microSD, an 8MP rear camera, a 5MP front camera and a Snapdragon 425 processor with 1GB of RAM. The highlight of this handset is its massive 4000mAh battery, which when paired with its internals allows for a whopping 2-day battery life. The Nokia 2.1 will be available in three dual-tone colors - Blue/Copper, Blue/Silver and Grey/Silver and will be purchased starting July 2018 at a global average retail price of $115.